Happy Birthday To Ms. Victoria Justice! Teeninfonet would like to wish singer and actress Victoria Justice star of the hit show ‘Eye Candy’ a very Happy Birthday! If you would like to send some wishes to Ms. Justice just head over to her Twitter! Happy Birthday To Tiffy Espensen! Teeninfonet would like to wish star of Disney XD‘s ‘Kirby Buckets’ Tiffy Espensen a Happy Birthday! If you like to send your birthday wishes to Ms. Tiffy Espensen head on over to her Twitter! We hope Kelli’s day is filled with lots of love from friends and family, presents and cake! Happy Birthday, Kelli! PHOTOS: Dylan Riley Snyder Speeds Into His 18th Birthday With Nintendo!! Dylan Riley Snyder sped into his 18th year, Mario Kart style, thanks to Nintendo last night, February 7th at K1 Speed in Torrance, California. Nintendo brought Mario Kart 8 to life as friends and family of Dylan were able to take to the go kart tracks and race against their friends. They were also able to participate in a Mario Kart 8 tournament that brought out the gamer in everyone. Teen celebs including Olivia Holt, Austin North, Jake Short, Jack Griffo, Nolan Gould and many more joined Dylan as he raced into his 18th year in true Nintendo style. Guests took a break from mingling and racing to get their hands on the new Nintendo 3DS XL and Wii U, playing titles like Mario Kart 8, Super Smash Bros. for Wii U and 3DS, Super Mario 3D World, and The Legend of Zelda: Majora’s Mask 3D. Check out some fantastic photos from Dylan’s party below! A Very Happy Birthday To Graham Sierota! 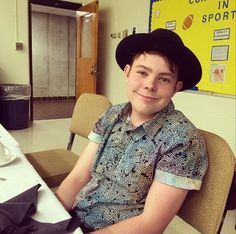 Teeninfonet would like to wish a very Happy Birthday to Graham Sierota drummer of the band Echosmith! If you would like to send birthday wishes to Mr. Sierota head on over to his Twitter! TeenInfoNet would like to throw out a happy birthday shout-out to the awesome Davis Cleveland, better known as Flynn on Disney Channel’s Shake It Up! 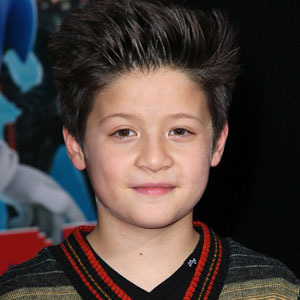 The young Disney star is celebrating his 13th birthday today, February 5th! A Special Happy Birthday To Latina Diva Shakira! Teeninfonet would like to wish a very special Happy Birthday to Latina Diva Shakira! If you would like to send Ms. Shakira some birthday wishes head on over to her Twitter! Feliz cumpleaños de la Diva Latina Shakira! Happy 21st Birthday, Harry Styles! 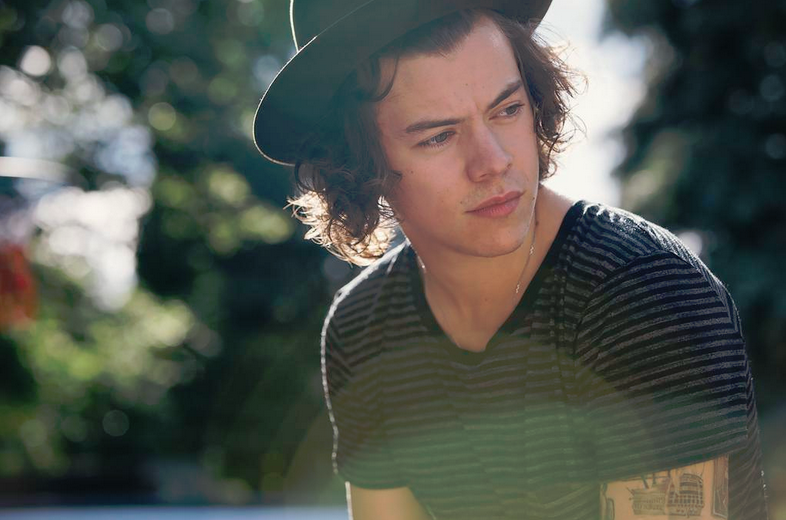 TeenInfoNet would like to wish One Direction member Harry Styles a very happy birthday! Today (February 1), Harry turns 21-years-old! We hope Harry’s day is filled with love and presence from his family and friends along with lots of cakes, wishes and presents! A Special Happy Birthday To Justin Timberlake! 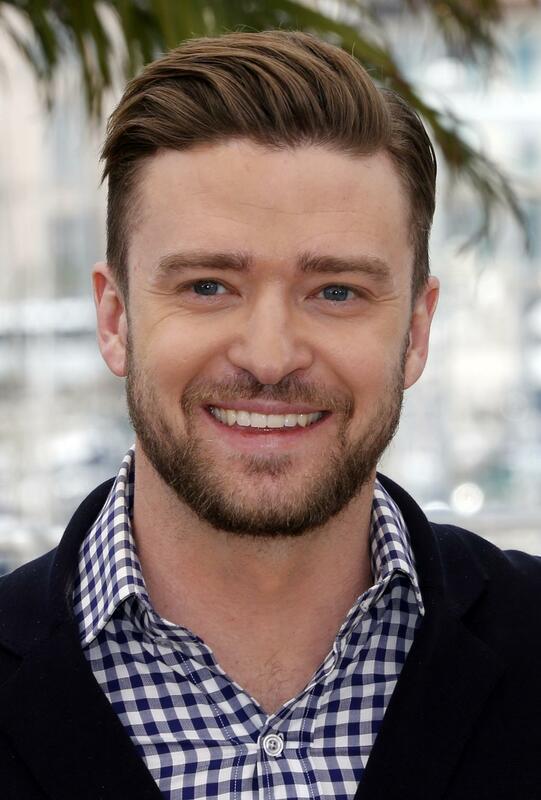 Teeninfonet would like to wish former bandmate of ‘NSYNC‘ and solo artist Justin Timberlake a very Happy Birthday! If you would like to send some birthday wishes to Mr. Timberlake head on over to his Twitter page! Joel Courtney’s Early Birthday Celebration — Pics Here! Joel Courtney is celebrating his birthday early tonight, January 30th with Katherine McNamara and Jameson Evans. They all went out go karting to celebrate his 19th birthday. Who do you think came in the lead when they raced?